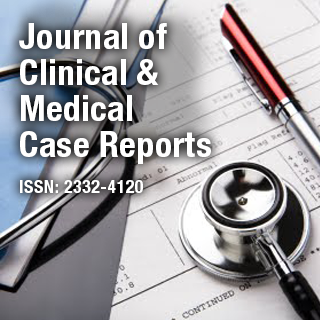 Journal of Clinical & Medical Case Reports is an online Open Access clinical database of the most important happenings in the fields of medicine & surgery. The Journal covers clinical cases, right from the identification of maladies to post surgical manifestations of the patient including death and postmortem reports. Dr. George Tzanakakis is Professor of Anatomy-Histology, University of Crete Medical School, Greece. He is a specialist in Pathology and Clinical Cytology. His research interests include matrix biology, tumor biology and signal transduction, disease markers, molecular targets, biological testing, structure analysis of carbohydrates.